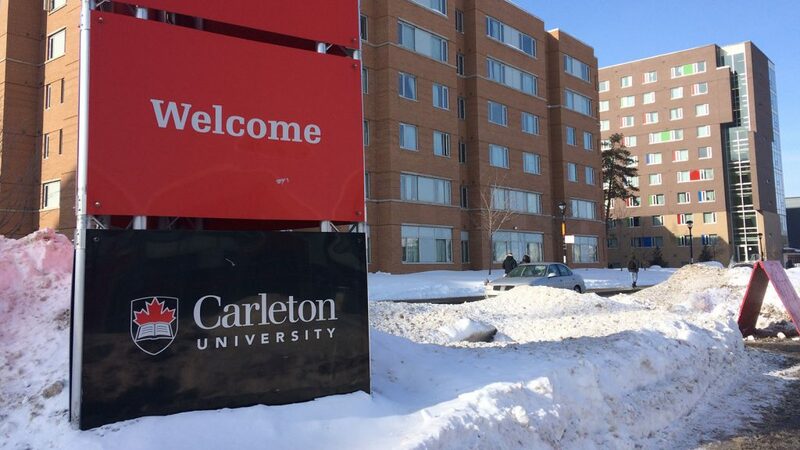 The president of Carleton University has announced a five-point plan to ensure that the kind of false alarm of an active shooter that panicked the campus recently doesn’t happen in the future. Carleton University’s president Benoit-Antoine Bacon said in a statement issued Monday that the error on Jan. 28 occurred after a “wrong computer key was hit” and sent out an unfinished template. Students, faculty and staff are advised that a recent alert about an attacker on campus was a false alarm. The university profusely apologies for the error and the resulting upset that was caused. We can reassure you that everything is safe and under control. Bacon said that the incident has helped the university to understand what went wrong and how they can improve it to prepare for a real emergency. “It was a truly unfortunate mistake and I, like everyone involved, sincerely regret the stress this error caused in our community,” Bacon said in the statement. • The university is working with Mitel to ensure the ENS is fully and optimally operational. This will require tests and Bacon promised that the community will be informed beforehand. • The school is updating the alert messages to take into account a number of situational factors, including location and what is available to you there. • Campus Safety Services is identifying training opportunities for Carleton staff, faculty and students. • Bacon is also urging Carleton community members to download the CU Mobile App where emergency procedures are posted and easily referenced. The university says it is continuing to offer support to anyone who needs it: Students seeking counselling should come to Health and Counselling Services between 8:30 a.m. to 4:30 p.m., Monday to Friday, or call (613) 520-6674. For faculty and staff, the Employee and Family Assistance Program can be contacted at (613) 725-5676, or after-hours at 1 (800) 668-9920. The original alert email I received said I should do whatever I “feel is the safest (seeking shelter or evacuate).” Do you have a clear safety plan in place in the event of an active attacker? Is it just up to individual students? What is the policy here?